The Oxford Film Festival and the Sarah Isom Center for Women and Gender Studies will host a free screening of the 2015 documentary “Upstairs Inferno” and a post-screening discussion at 6 p.m. Thursday at the Powerhouse as part of Oxford’s Pride Week celebration. “Upstairs Inferno” recounts the arson of a New Orleans gay bar called the Up Stairs Lounge. 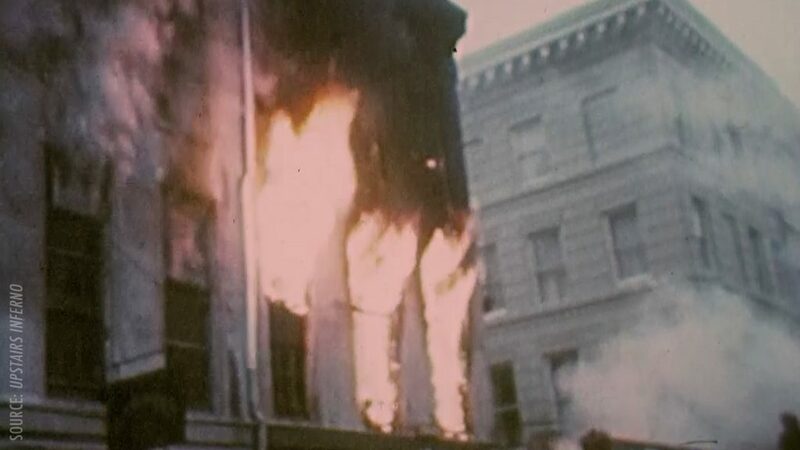 The arson occurred on June 24, 1973, and for 40 years it was the largest massacre the American gay community had ever experienced. For many Americans, however, the story of the Up Stairs Lounge massacre remained unknown for decades. Camina is not alone in his hopes that the screening will spread visibility about the LBGTQ community’s history. The Oxford Film Festival is excited to contribute to LGBTQ visibility, as well. “Upstairs Inferno” is not Camina’s first venture into documenting attacks against the gay community. His first film, “Raid of the Rainbow Lounge,” explored a 2009 raid of a gay bar in Fort Worth, Texas, that resulted in the injury of many patrons. Despite the short time since the Rainbow Lounge raid, Camina recognizes the massive strides that the U.S. has made since the attack on the Up Stairs Lounge. For Camina and the Oxford Film Festival, involving themselves in local cultural events such as Oxford’s Pride celebrations is a crucial way to contribute to the growing trend of acceptance in the U.S.
“We are so happy to partner with UM Pride Network and Sarah Isom Center every year on the Pride weekend and, with our new grant from the Academy of Arts and Sciences (Oscars), to expand our LGBTQ films at our festival in February,” Addington said. Camina hopes that events like Oxford Pride Weekend and the screening of “Upstairs Inferno” inspire a sense of togetherness to heal the trauma that the LGBTQ community has faced throughout its long and troubled past.